April 24 – Premier League Liverpool and Bundesliga’s Borussia Dortmund will both be in the US for pre-season but neither will be playing in the International Champions Cup (ICC) that has become the Summer warm-up fiesta for Europe’s big clubs. April 23 – The 2017-18 season will go down as the one in which not one but two Premier League teams – Liverpool and then Tottenham Hotspur – set world records for football club profitability. Yet overall, this was only the second-best season ever in profit terms for the 20 clubs who competed in English football’s top flight. April 23 – An over-age cheating storm has broken out at the under-17 African Nations Cup in the latest controversy to engulf the regime of CAF president Ahmad Ahmad. April 23 – Juventus, Paris Saint-Germain and PAOK all clinched domestic titles as the Serie A, Ligue 1 and Superleague were settled this weekend. For PAOK it was the first league title in 34 years, breaking Athens’s hegemony over the Greek domestic crown. 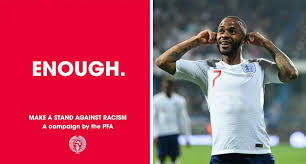 April 23 – England’s Professional Footballers’ Association wants to meet with social media platforms because of an “unacceptable” response to racist abuse received by some of its members. April 23 – The coach of Ecuador’s women’s team, Luis Pescarolo, as well as a physical trainer and a doctor, have been sacked following complaints of sexual harassment. 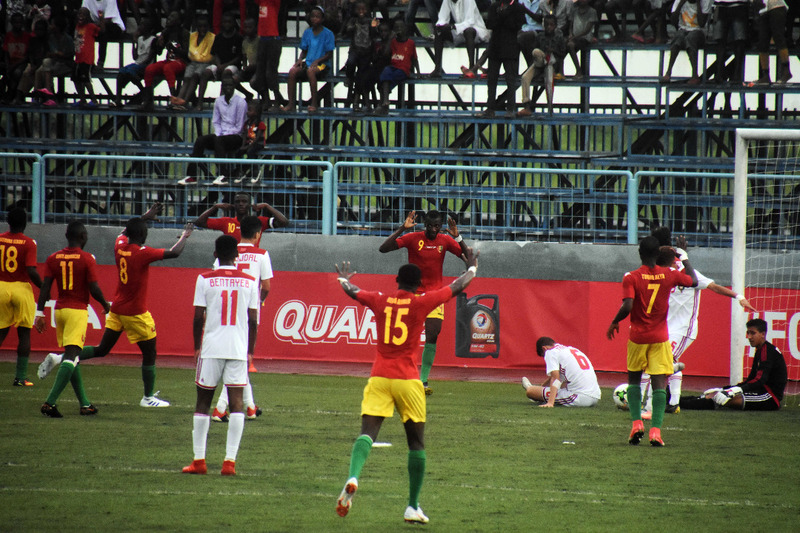 April 23 – Guinea have completed Africa’s line up at the U-17 World Cup after reaching the semi-finals of the U-17 Africa Cup of Nations in Tanzania. 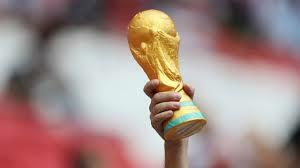 Earlier Nigeria, Cameroon and Angola had secured their berth at the finals in Brazil. 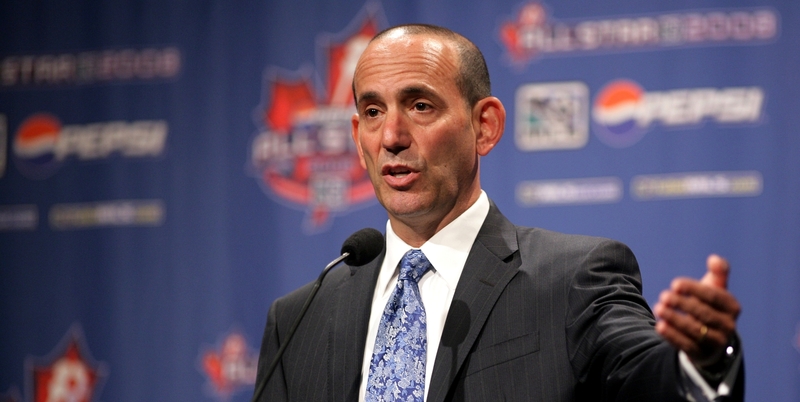 April 23 – Major League Soccer (MLS) has announced it will now expand to 30 teams rather than sticking at 28 as had previously been the plan. 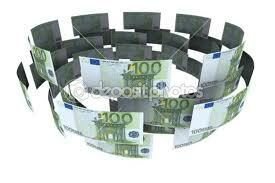 It also announced that the franchise fee for teams 28 and 29 will now be $200 million. April 22 – Swansea City have reported a pre-tax loss of £3.2 million for the year to 31 July 2018, the club’s relegation season. 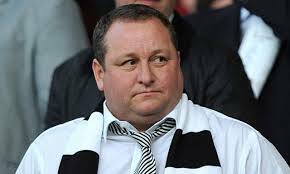 April 19 – Newcastle United, the north-east club seemingly assured now of retaining its place in the Premier League for at least one more season, has repaid £33 million of the debt owed to owner Mike Ashley (pictured). 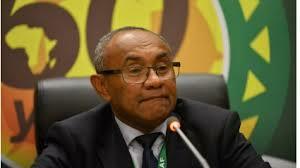 April 18 – The pressure on CAF president Ahmad Ahmad is not relenting as social media networks in Africa and increasingly worldwide are sharing a document that purports to be part of the complaint sent to FIFA Ethics on Ahmad’s conduct. 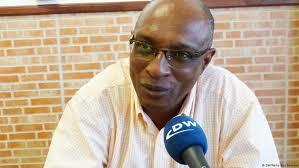 April 18 – One of the African countries caught up in the scandal over the activities of CAF president Ahmad Ahmad has denied reports that its boss received personal payments authorised by Ahmad. 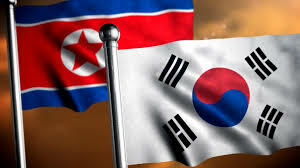 April 18 – A joint British and Irish bid to stage the 2030 World Cup has been handed a potential setback following the demise of former Football Association of Ireland (FAI) chief executive John Delaney. 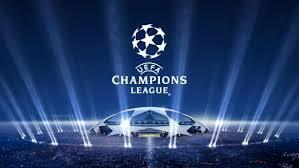 April 18 – Mediaset are on the verge of wrestling the free-to-air rights for the Champions League from Italian state broadcaster RAI in a two-year deal with Sky Italia.